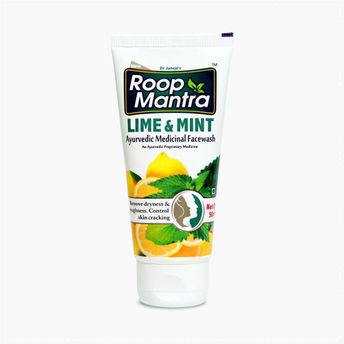 Roop Mantra Lime & Mint Face Wash is a blend of natural extract which gives proper cleansing and removes facial dirt. This product is enriched with the goodness of Lemon fruit, Tulsi, Pudina, and Aloe Vera, providing proper nourishment to the skin. This face wash helps in removing dryness, roughness, controls skin cracking and also prevents signs of premature aging, blemishes, pimples, eliminating skin dirt, and grime. 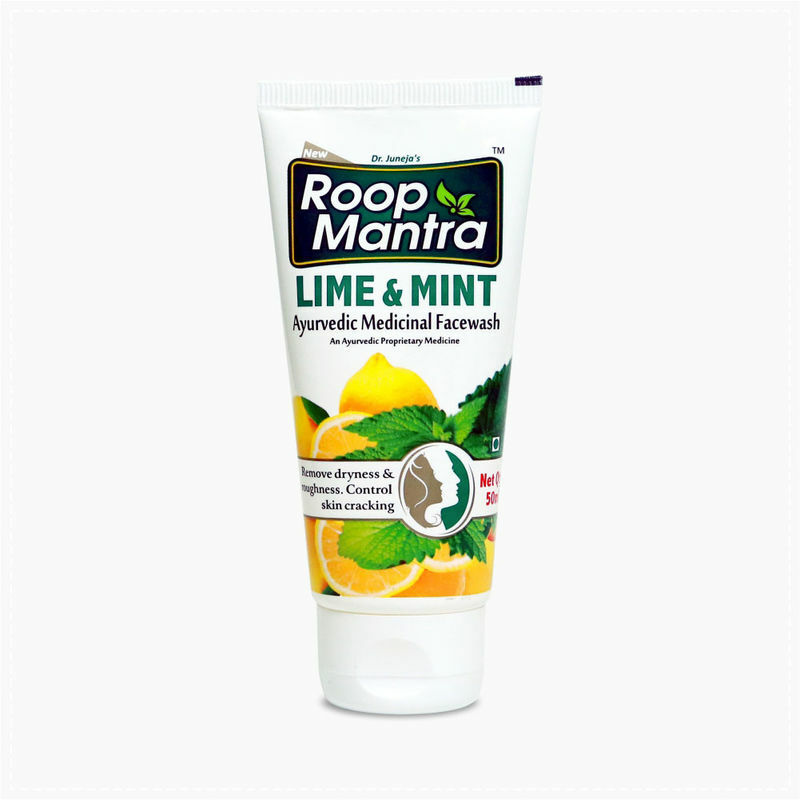 Roop Mantra Lime & Mint Face Wash not only cleanses your face but it also provides some additional antioxidant, anti-inflammatory and antibiotic and sun block effect to maintain a proper skin health.